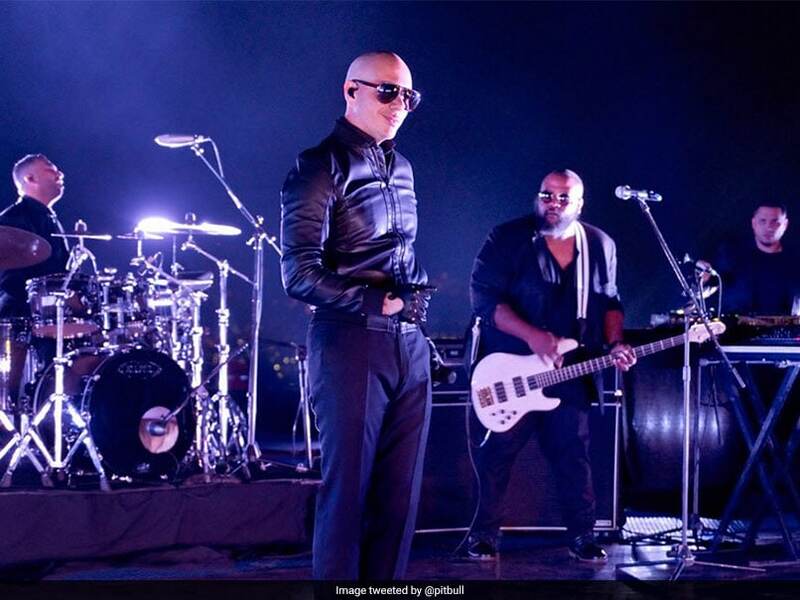 American rapper Pitbull was all set to enthrall cricket fans with his performance at the opening ceremony of the fourth edition of the Pakistan Super League (PSL), on Thursday at the Dubai International Stadium. However, Grammy Award winner Pitbull pulled out at the last minute citing a technical issue with the plane that was to fly him to the United Arab Emirates. “I wanna start off by saying I was very, very excited to be able to go to Dubai and perform for the HBL Pakistan Super League cricket tournament. But, unfortunately, what has happened was it was such a long flight they took the plane for a test flight, and when they landed, pieces of the engine had come apart,” Pitbull said while apologising to fans in a Twitter video. “Between the Pakistan Cricket Board we had tried our hardest to get over to Dubai. I just wanna say I’m sorry, I apologise deeply apologise for that,” he said while also thanking fans and the PCB for their support. “Enjoy, have fun, thank you to HBL and Super League, for even thinking of me to be able to come to the cricket tournament. Really appreciate it! “Hope to see you guys next year or any time soon,” Pitbull signed off. Marcia Barrett, Aima Baig, Shuja Haider, Fawad Khan and Junoon are the other stars who will perform at the curtain-raiser event. The season four of PSL begins on February 14 and will conclude on March 17. Defending champions Islamabad United will take on Lahore Qalandars in the opening encounter of the T20 league.